Busted and split open, but still beautiful. This entry was posted on August 28, 2010 by michellestodden. 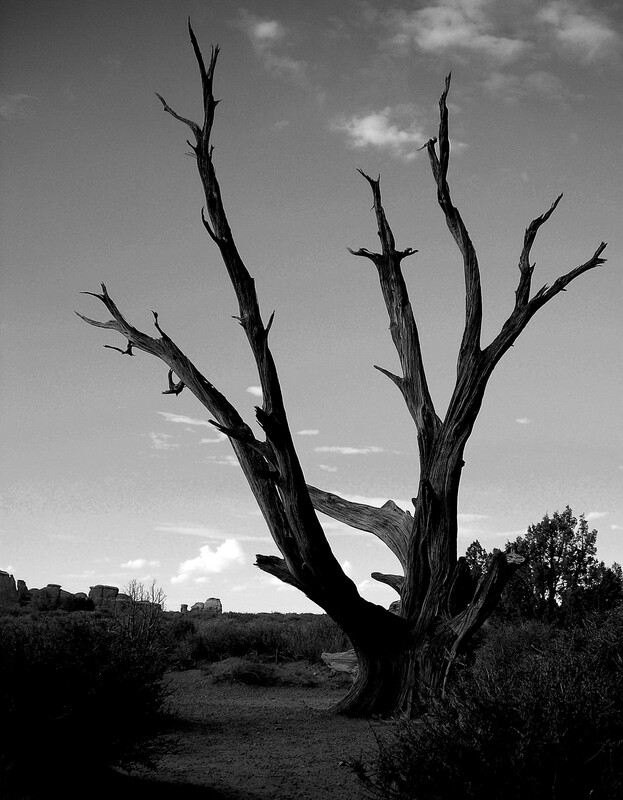 It was filed under Photography and was tagged with Arches National Park, Photography, tree.